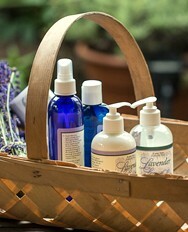 Purple Haze brings its passion for lavender to their speaking engagements. Purple Haze Lavender has a great reputation for growing lavender, agritourism and Garden Design. 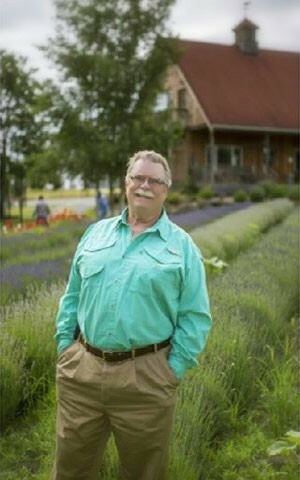 Owner Mike Reichner has spoken at numerous state garden clubs, nurseries, and conferences and brings the passion of his love of the farm and of lavender into his presentations along with a little humor! 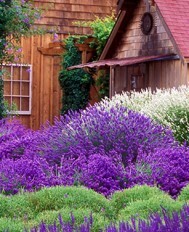 Growing Lavender – Variety of selection and cultivation technique. 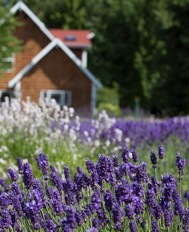 Using Lavender in landscaping, crafts, cosmetic aromatherapy and culinary uses. Agritourism – Bring folks to the farm.